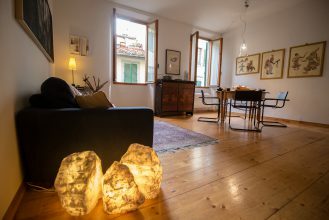 Gay friendly rentals in Florence Italy - luckily Florence is probably one of the most gay friendly cities in the world no shortage of spaces with no eye raising owners! 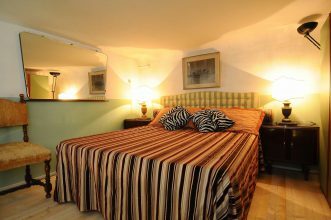 Very nice and comfortable room in the center of Florence with private access. Private marble bathroom with shower. 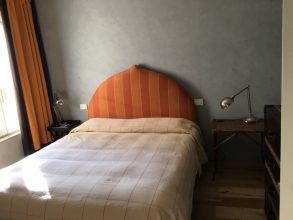 It is located in the coolest district of Florence, a few steps from the center town. 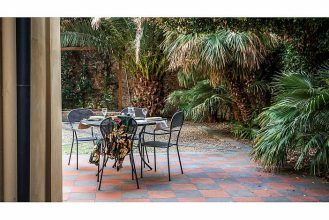 Kitchen and laundry not to be shared. market and laundry in front of the house door. 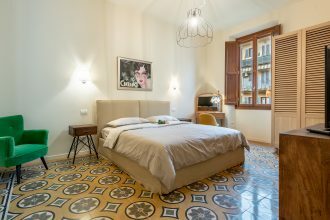 The Gigliolahouse Apartment is situated in a residential complex on the ground floor, in Porta al Prato/Porte Nuove area which is very near the city centre, including the S.M.N. station. 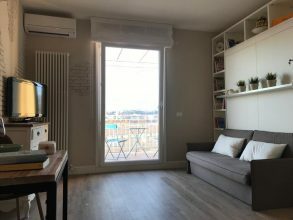 The recently refurbished 100 square meter apartment boasts 3 large bedrooms, 2 bathrooms a livingroom/kitchen and a private terrace as well as parking.